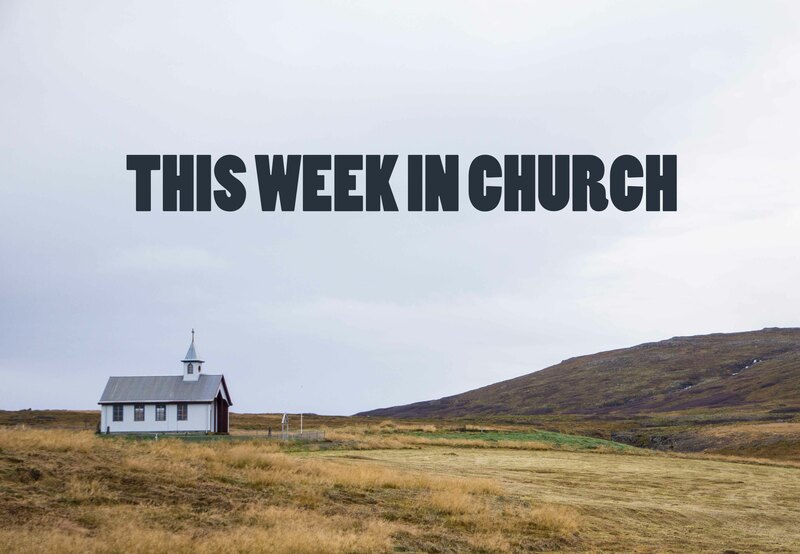 This week in church we talked about reconciliation. Reconciliation is complicated. When we extend the table (whatever our metaphorical table may be) to others in an attempt at inclusion reconciliation there are some immediate pitfalls. If we perceive ourselves as hosts in the situation, then a power dynamic is immediately created. Instead of trying to control the situation and get a particular response from the person with whom we want to reconcile, we could start with confession without an expected response and open space for true healing. Question: do the ways I try to make people feel welcome actually make them feel controlled?